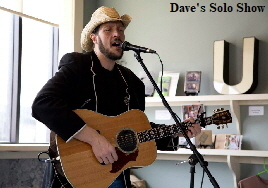 The Van Dyke Revue has been performing since 1999, offering high quality music from multiple genres. 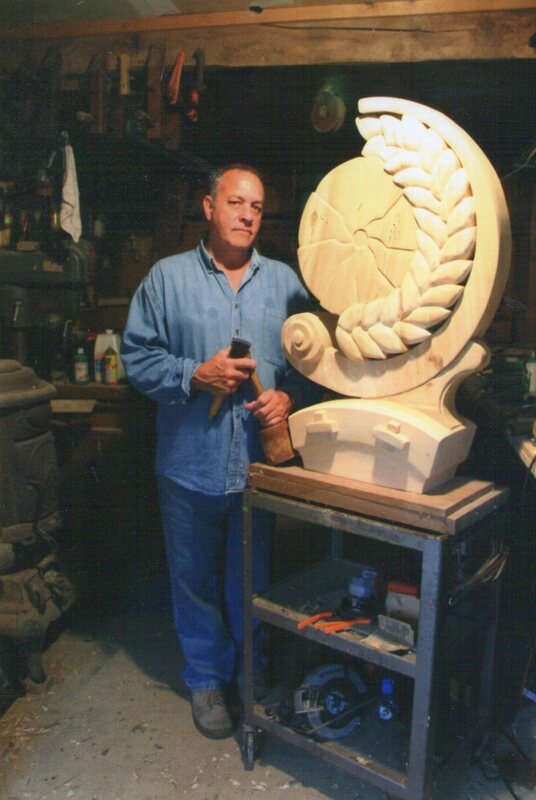 Our stage presence, appropriate volume and variety makes for the perfect occasion. 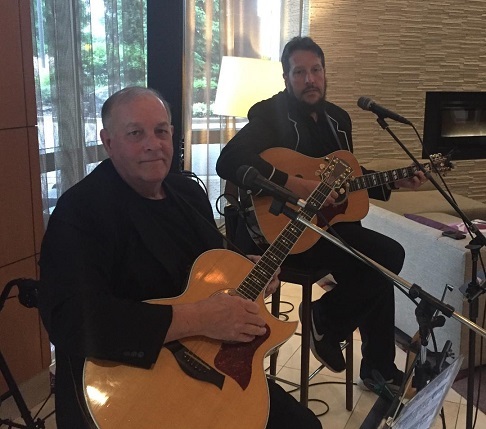 Whether you need our four piece variety band, our two piece acoustic group, emcee services or dinner music, we have what you need. 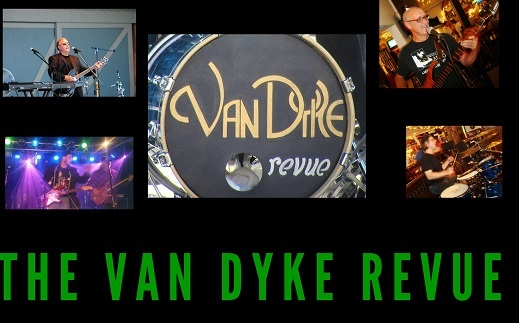 At Van Dyke Revue, our goal is to provide you with courteous, professional music of the highest caliber. Browse our Web site for more information about Van Dyke Revue. If you have any questions or would like to speak with someone regarding what we offer, please e-mail us at vandykerevueband@yahoo.com or call us at 574 220 8263. At Van Dyke Revue, the audience always comes first. We are appearing LIVE near you!